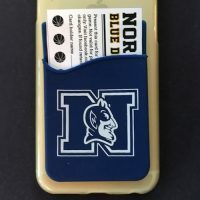 Blue Devils adhesive phone pockets are on sale now for only $5.00! 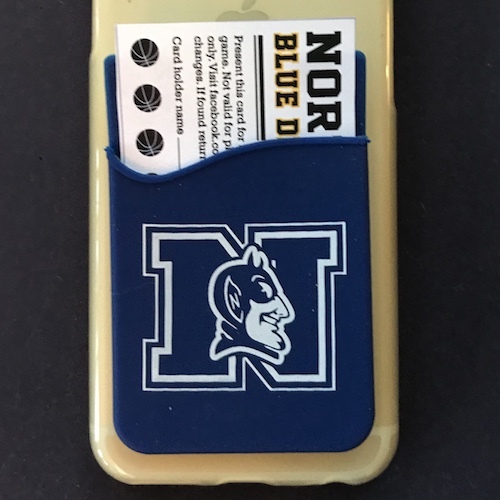 Available at our stadium and basketball concessions and at the NHS Athletics Winter Sports Information Session on Wednesday, November 14 from 6-8pm in the NHS auditorium. 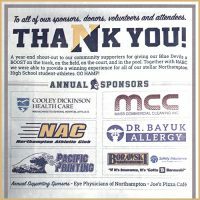 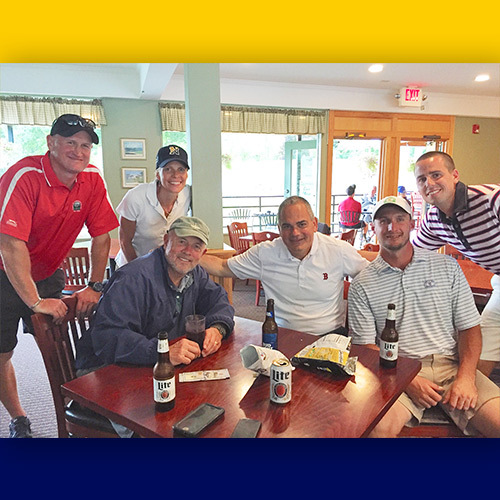 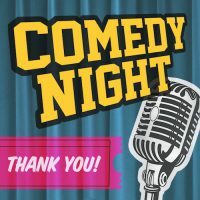 The 8th Annual NABC Golf Tournament was a big success thanks to the support of our sponsors, golfers and volunteers. 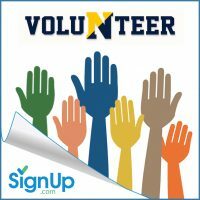 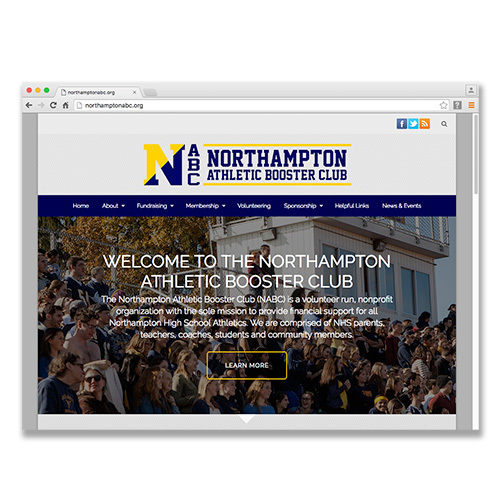 We are extremely excited to announce that the Northampton Athletic Booster Club (NABC) has launched a new website to serve as the focal point for all of its activities in support of Northampton High School Athletics.